Need something urgent?1-2 business days shipping time frame once payment's confirmed. E-mail us your payment confirmation screen to speed up the process. ► 1 - 3 Days NZ Wide. 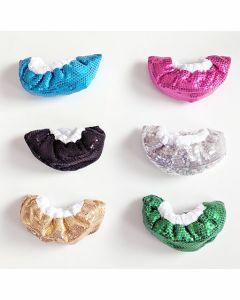 $25 AU delivery. ► No Guess game, No hidden info. 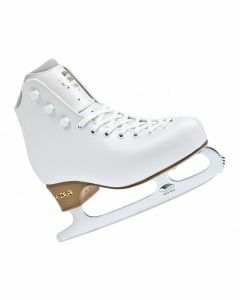 Great for entry level figure skaters. 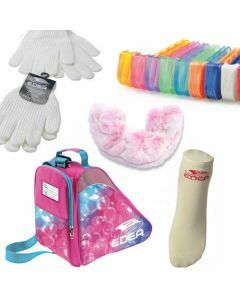 A package deal for everything a figure skater needs! Great for skating school pupils who are working on half to single jumps. 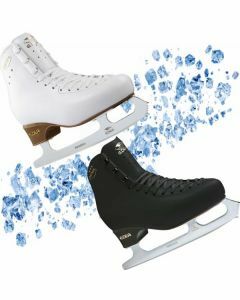 Intermediate figure skating set for double jumps (skaters weight under $45). Economical option for adult skaters. Intermediate figure skating set, single - double jumps. 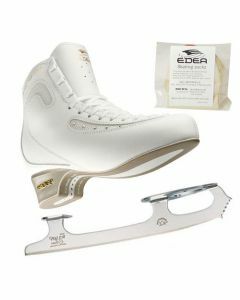 Advanced figure skating set, double - triple jumps. 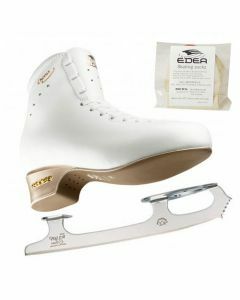 Advanced figure skating set for triple jumps. 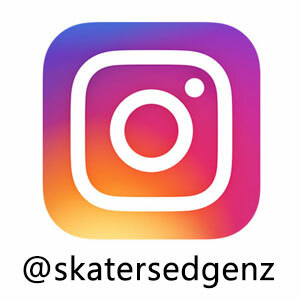 SkatersEdge is Auckland based and specialises in supplying Ice skates, Figure skates and Artistic Roller Skates. We provide fitting, mounting and adjustment services to Figure and Artistic Roller Skaters. Our vision is to grow Ice and Roller Skating in New Zealand through our professional and genuine service as well as continuously sponsoring the Skating Community. Your support will help us give each and every skater their own competitive edge. 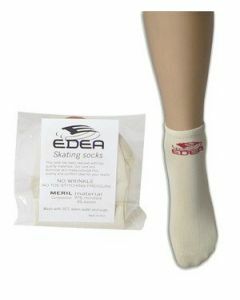 We are the authorised dealer for Edea and Roll-line as well as many other popular brands.